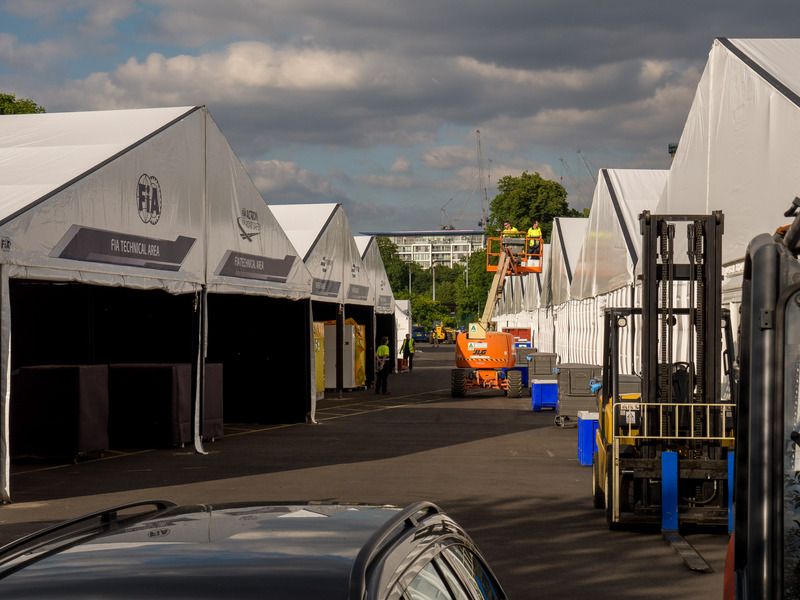 With Formula E making its London debut on Sunday I thought I would take a look around the preparations for the track in Battersea Park. 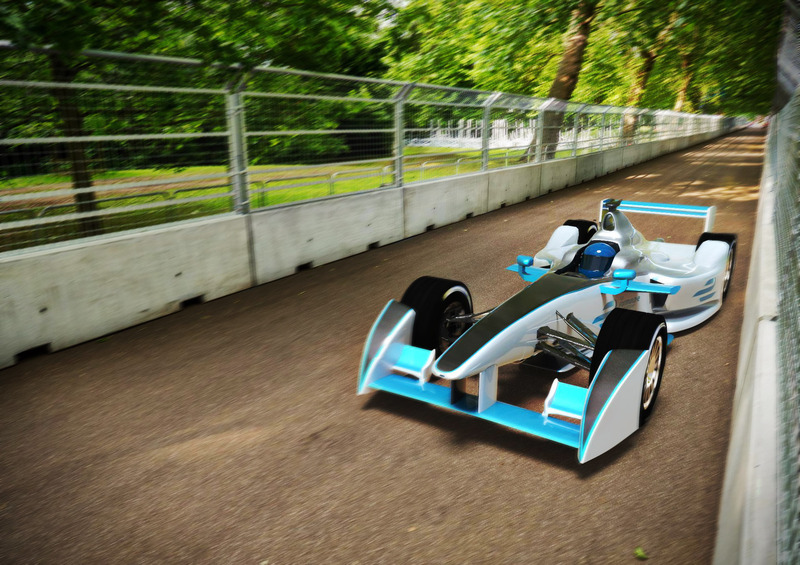 I also managed to do a bit of photography so I could put together a 3D visualisation of the car on the circuit, so here is a render I quickly put together. While at the track I was also able to get a sneak peak at the FIA Technical area and team garages. 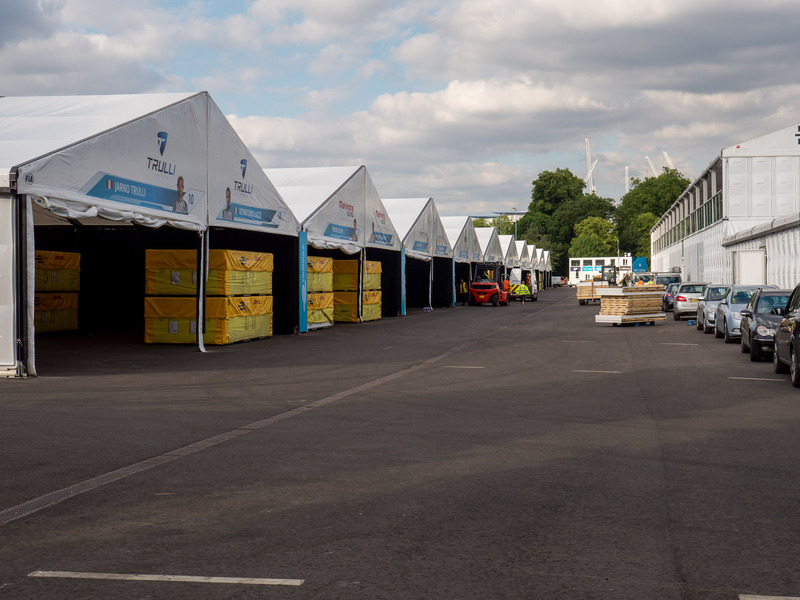 Below is a gallery of other set-up pictures from around the circuit. Lets hope for a tight battle and dramatic end to the inaugural season. Follow me on twitter, facebook or check out my blog for more Motorsport posts. Fantastic setting for a race.